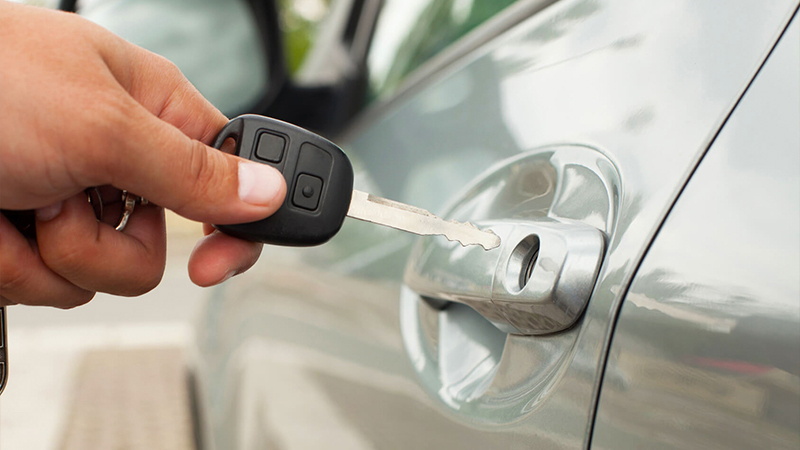 Resources for drivers seeking information regarding DUI & DWI in North Carolina. The following links and text is for informational purposes and does not constitute legal advice. It is recommended that you seek qualified legal advice in your area and/or jurisdiction. NCDUIinsurance.com has not reviewed all of the sites linked to and from its web site and is not responsible for the contents of any such linked site. The inclusion of any link does not imply endorsement by NCDUIinsurance.com / Able Auto and Cycle Insurance, Inc. Use of any such linked web site is at the user’s own risk.